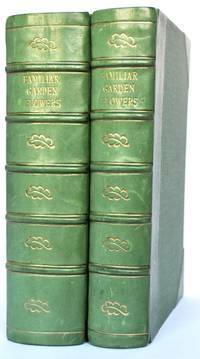 London and New York: FREDERICK WARNE & CO. LTD. Fair 4 volume set in plain cloth bindings, undated but probably early 1900's, with 316 high quality colour printed plates. 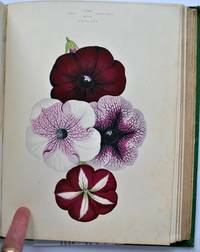 Classed as 'fair' because of the binding but contents are very clean and in very good condition. 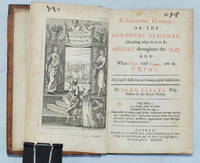 Each volume with frontispiece and 78 colour plates; Vol IV with index, 691pp in all (consecutive numbering). 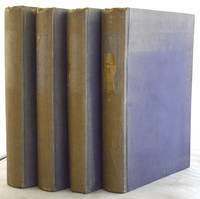 The cloth bindings have fading to spines and boards. They are quite tight but a section in Vol IV is loosening at the bottom gather and the tightness is probably more due to lack of use than quality of binding. There is some reinforcement to the gutter of a couple of pages in Vol I; sellotape ends on the fep and a pencil signature to the reverse of the final page. Vol II has some repair to the half title page. Vol IV has a plate bound out of order but all are present. 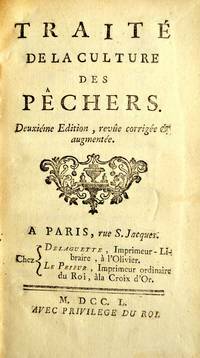 A nice clean set of an authoritative work.